WOW they are awesome to bad i can't get them, they are in Quarantaine for me. 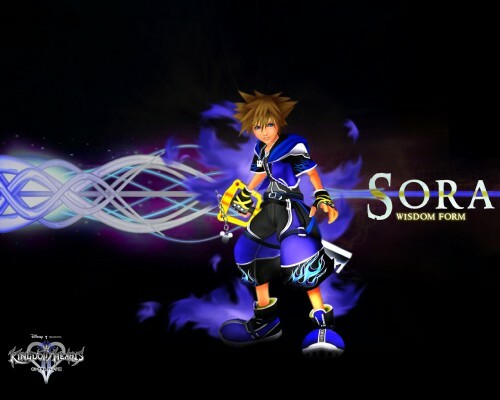 very cool ...go kingdom hearts! Now for the Wisdom form. XD I like it, though I think it'd look a little better if there were the blue sparkles around his feel. You know...like in the game when he's gliding. But, it's good as it is too.